Cosplay Contest Prejudging will take place in Grand Bay 1 on a first come, first served basis. Please be aware that we have a limited number of entries we can accept! To guarantee your place, please submit online or email your registration form and acknowledgement of rules to mehoward@mobiconfoundation.org by May 23, 2018. 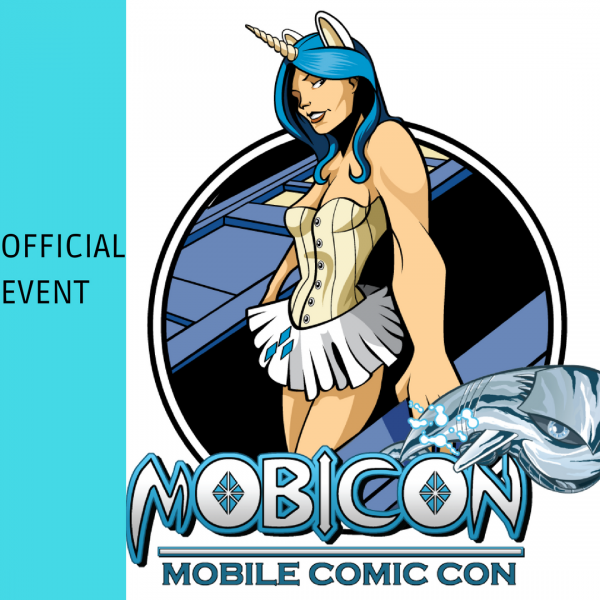 Registration forms can be found here: http://mobilecomiccon.org/#CosplayContest Due to space constraints, we cannot allow friends and family in the prejudging area.